What do you want out of your marriage? Do you simply want to get along and be happy? Or do you desire real intimacy—the kind of relationship that will challenge you to grow as an individual and satisfy you in a much deeper way than you have imagined? Contrary to what television and bridal magazines tell us, marriage is about much more than personal happiness. Marriage is about spiritual growth. God wants to use your marriage to shape your character and to carry out his purposes in the world through you as a couple. The book of Genesis provides a matrix for understanding the intimate mystery of marriage in light of three commands: leave (your family of origin), weave (a life together), and cleave (through sexual intimacy). 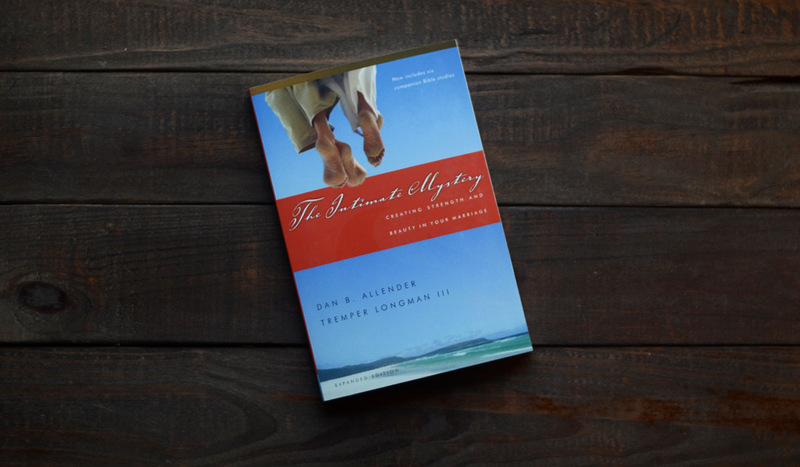 In The Intimate Mystery, Dr. Dan Allender and Dr. Tremper Longman, III, explore and unpack the rich implications of this pattern. While this paper edition can be read on its own, a couple, Bible study group or Sunday school class can enhance their understanding by making their way through the bonus six Bible study sessions included in this expanded edition. Video segments introducing each of the Bible study sessions are also available online for free video download, making this book a complete small group curriculum. 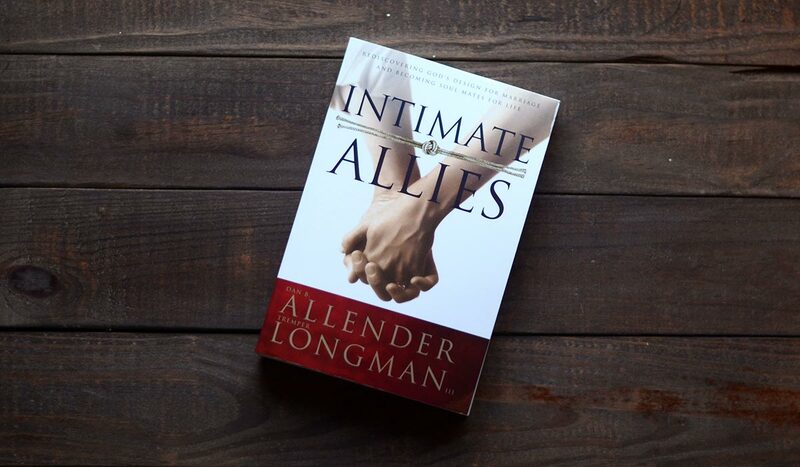 The Intimate Mystery is part of the Intimate Marriage Curriculum Kit, which includes everything needed to mentor individual married couples or to lead a group discussion, and makes an especially helpful resource for newlyweds or young married couples.